Guests of the Naples Beach Hotel and Club may play this course. Measuring 6,488 yards, our championship par 72 golf course was built in the late 1920's and is the oldest course in the Naples, Florida community. 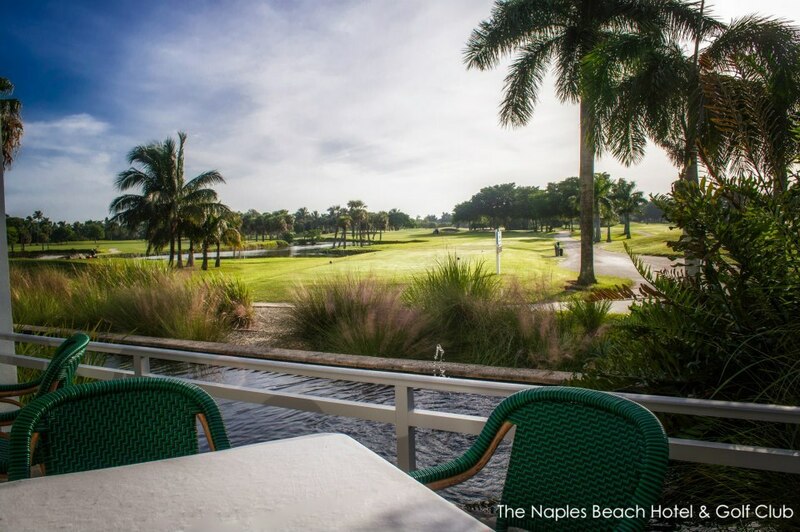 The well-manicured course is just 5 minutes from historical downtown Naples and just steps from the Gulf of Mexico. Original course-design features have been maintained while modern enhancements have been made by master golf architect Ron Garl to ensure a challenging golf experience for our guests. 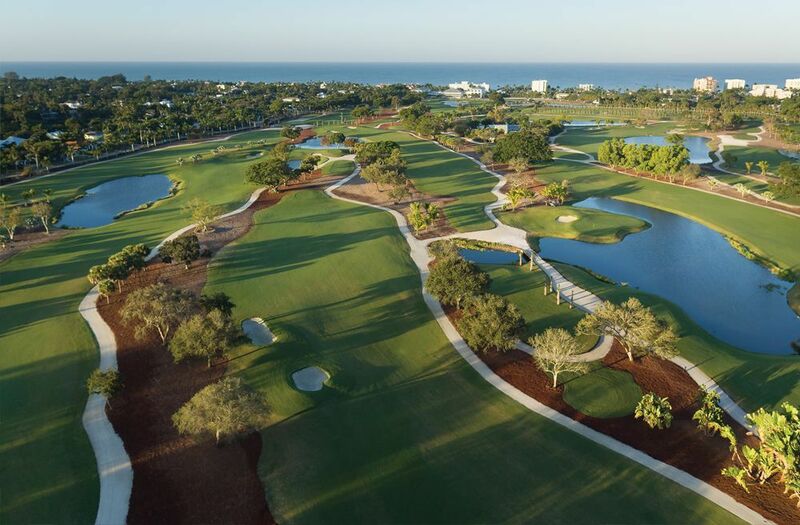 Don't let the length fool you...this course will challenge scratch and high handicap players with dogleg fairways guarded by small lakes, banyan and oak trees, plus elevated greens protected by pristine white bunkers. A beautiful new full-service pro shop, and locker room facilities complement the overall golfing experience at our inclusive Naples, Florida destination. Practice facilities include: a warm-up range; a short game area; and, a 14,500 square foot putting green.